Brat Spitt & Mastamove – DEF DESIGNS FOR ALBUM!!! 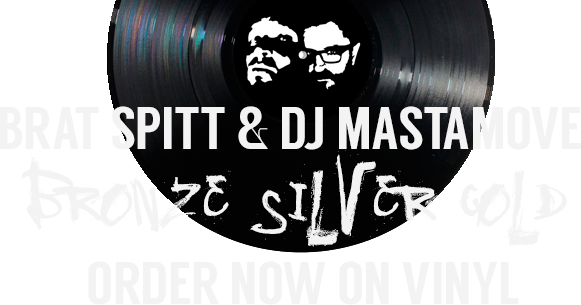 Read the PostBrat Spitt & Mastamove – DEF DESIGNS FOR ALBUM!! !